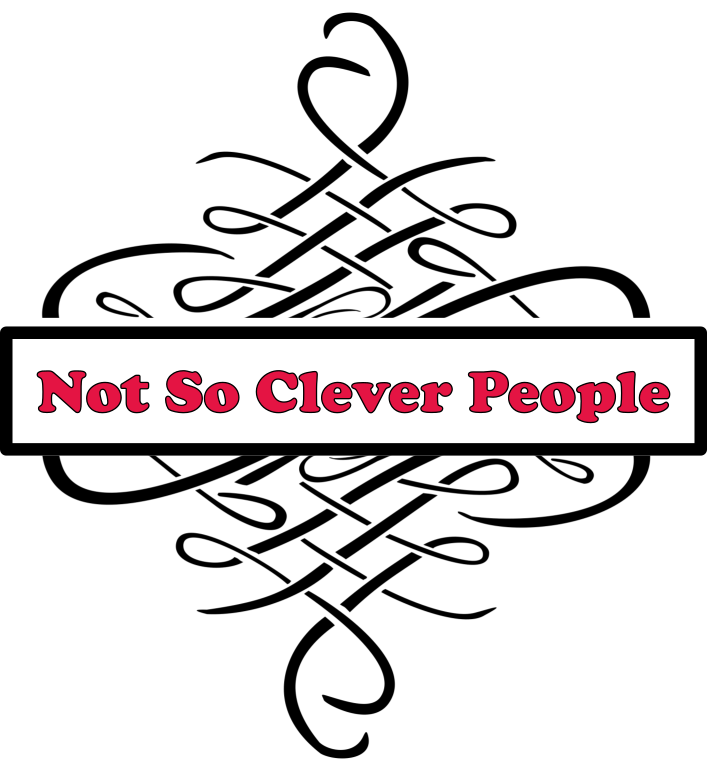 not so clever people – Page 2 – Pretty Paper, Beautiful Things, Designing Files. Brag Book 101: Pages…what type and how do you build a page? Read More Brag Book 101: Pages…what type and how do you build a page? A Brag book from scratch. Read More A Brag book from scratch.